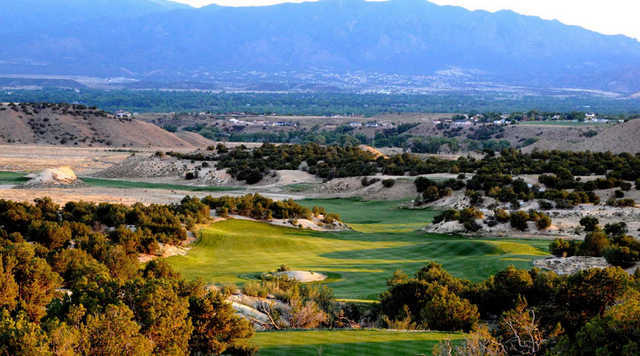 Four Mile Ranch Golf Club, Canon City, Colorado - Golf course information and reviews. 8/10 - A hidden jewel! A typical Jim Engh designed course with funneling fairways, massive rolling greens, and multiple blind shots. Unbeleiveable use of the natural elements, a truly beautiful course. Management is very friendly, course is in great shape, and its very affordable for the quality of course you are playing. We will return!! 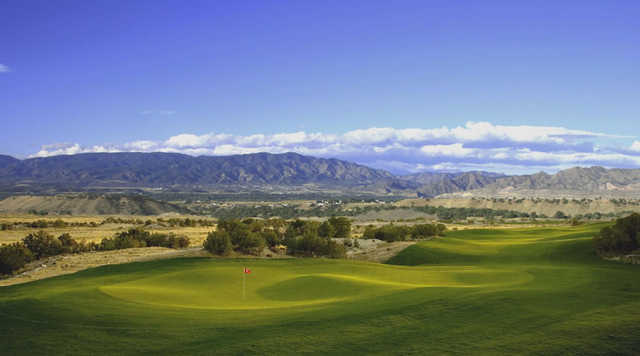 Add a course review for Four Mile Ranch Golf Club. Edit/Delete course review for Four Mile Ranch Golf Club.